Howdy folks!! Has it been another week already? My Tigers have been extremely schizophrenic this season (can a person or entity be “extremely” schizophrenic? Or is it one of those things where you’re either schizophrenic or you’re not? Hmmm…), but at least we’ve won our last four games and retaken first place from the Royals. Good Lord, the Royals… even typing the words “retaken first place from the Royals” makes me queasy. How in the blue hell did the Royals ever get themselves into first place in the Central (even if it was just for a few days). For our international readers who don’t follow baseball, this would be like, say, Fulham finding itself in first place midway through the Premier League season last year (of course, Fulham ended up relegated, so hopefully the Royals will find themselves in a similar swoon soon…). Yep. 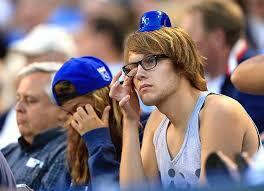 These are Royals fans. What entering a War of the Light event feels like after you open your two boosters and find that the best figure you’ve pulled is Brother Warth. Opposing players celebrating at home plate while a Royals catcher looks plaintively into the dugout for some sort of clue on what to do next? So you see, these are the Royals I’m used to dealing with. 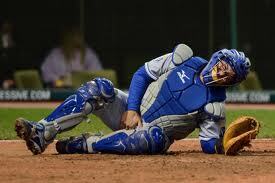 I can’t handle First-place Royals. It’s not natural. It throws off the balance of the universe. The only team the Royals should be looking down at is the Houston Astros, and only because Houston is in year nine of their three-year rebuilding plan. But, the Tigers have once again dethroned KC, at least for the time being, and all is right with the world. Now then, with work, a friend’s wedding and a few other things requiring my attention this week, I’m a day or two late with my regular wrap-up this week, for which I apologize. 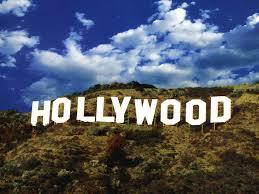 But, that does mean that now is the perfect time for…. 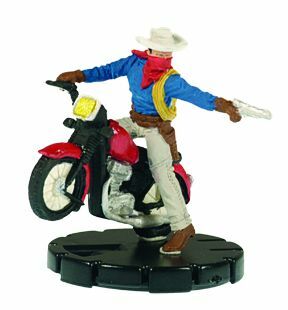 –Dial H for Heroclix just released Episode 50! What a fantastic achievement! Keep it up, gentlemen! This week they discuss some War of the Light Wave One Sealed Advice! –Episode 2.4 is still Push to Regen’s most recent podcast. You can also check their Podbean for updates and the first three episodes of Season 2! –The Quarry’s latest episode is … still Episode 20, which sees the return of the Round Table!! Also, if you missed the announcement two weeks ago, Hunter Smith has decided that he will be leaving as a regular on the Quarry Round Table episodes; while he didn’t rule out an occasional pop-in, Hunter is done after this month as a continual presence due to nothing other than not enough time. Lot going on with the ROC this week! Let’s dive in! -Due to my schedule, I’ll not be able to attend myself, but local southeastern Michigan venue Gamer’s Gauntlet has a ROC event scheduled for the end of this month. I’ve heard nothing else about this from any other source; check out their website for more details (via the link above). NOTE: If anyone is attending this event and wants to write a Local Tourney Report or even just a Top 8 recap, you can send it in and we’ll publish it. Or, if you want to write it up for your own site/blog/social media outlet, send us a link here or via Twitter (@criticalmissive) so we can spread it around! -If you missed it three weeks ago, a brief announcement was made that the recent “Watchlist 2: Electric Bugaloo” changes will go into effect, well, immediately. -Mama, there goes that man again! 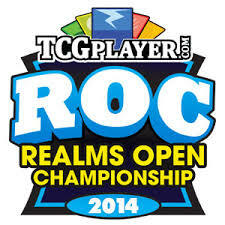 Patrick Yapjoco has won YET ANOTHER ROC!! And the sun rises in the morning, and the sky is still blue, etc. etc. … Honestly, the thread link to the left is worth checking out just to see who played what. It sounds like one of the funner ROC events just in terms of the varied rosters that folks were fielding. Patrick won with Iron Pharaoh (Possessed by the Parallax Entity), Bullseye (Possessed by the, uh, Utility Belt), Despotellis and Astral Dr. Strange (which’ll rotate out at the end of the month). We’ve talked (and talked AND TALKED!!) about how great the Pharaoh is, and I don’t think this is the last we’ll see of Bullseye either. But the second place finisher that Patrick beat to win was playing a Captain America and the Winter Soldier fueled S.H.I.E.L.D. Theme Team that featured the AWESOME Cap and Black Widow Duo Figure that we’ve been on about here and here! Cool stuff. I love seeing the various mutations the Meta takes as people really start to find new techniques for winning. -A U.K. Champion was also crowned a short while back!! -A general FYI: a month ago, WizKids announced a monthly New OP kit system! This week we’re gonna take a break from my ramblings and publish the second place team from Tyler Martin that I was just talking about in the ROC section. Let’s see what he played! The Captain America and Black Widow Duo is fantastic. At this point and Shard level, the Phoenix Force would be providing them with +1 Defense to start (giving them a 19 Defense value) and Charge, and they already have Sidestep, Stealth and the ability to ignore Hindering on Movement and Targeting with the Avengers Initiative TA!! Brother Voodoo can Phasing/Teleport to almost anywhere on the map to support with his Prob Control, and–by the way–Mind Control someone as a free action when he’s done. Agent 13 can shut down any figure’s defensive powers when she gets to her second click, and using the Phoenix Force with her gives her a Poison that suddenly is penetrating. Her attack isn’t much to writer home about, but with Shape Change and Combat Reflexes, it’s unlikely the figure she’s tying up will hit her either. All in all, a really solid effort and great design by Tyler! –No new articles this past week (didn’t have time, unfortunately), but you can look for a War of the Light-themed Local Tournament Report tomorrow!! –In other big news… we’re finally on Twitter! 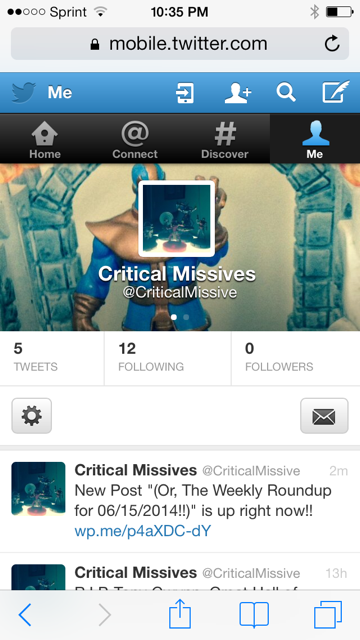 You can follow us @criticalmissive to stay up to date on articles (think I’ve got the kinks worked out; it should Tweet the link every time there’s something new to read). Stay Safe, and Watch Your Lines of Fire!